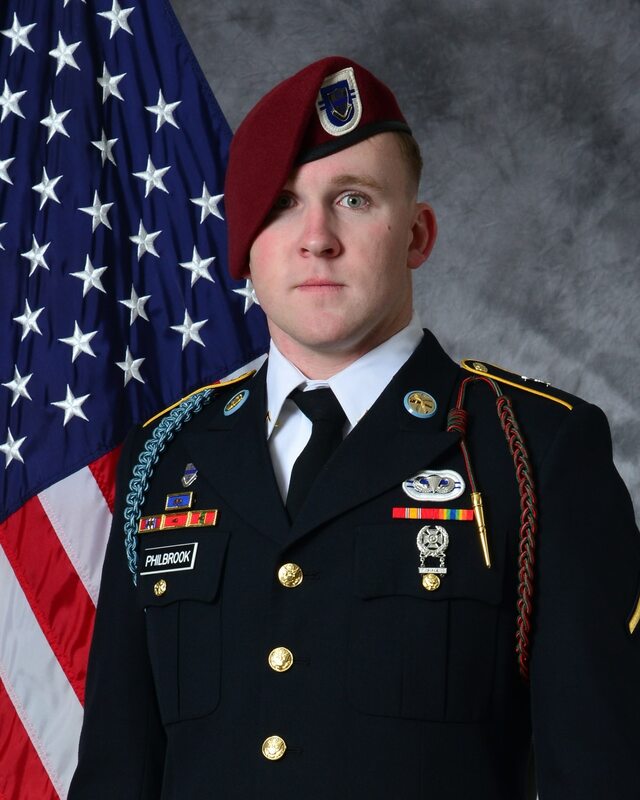 Police in Fayetteville, North Carolina, have filed charges against the driver who was involved in a crash that killed a paratrooper from the 82nd Airborne Division. Gordon Frank Gardner, 32, of Fayetteville, was charged with failure to yield to a motorcycle and misdemeanor death by motor vehicle, according to the police department. Pfc. Holden Jeffrey Philbrook, 19, died early Tuesday from injuries he sustained in the crash, according to the Army. Philbrook was an indirect fire infantryman with 2nd Battalion, 325th Airborne Infantry Regiment, 2nd Brigade Combat Team, 82nd Airborne Division, at Fort Bragg, North Carolina. The accident happened Monday evening on Cliffdale Road near Brookstone Lane, according to Fayetteville police. The preliminary investigation found that Philbrook was traveling on Cliffdale Road when his motorcycle ran into a silver Toyota Tundra that was turning left. Philbrook was transported to the hospital with critical injuries. He later died from his injuries. Philbrook joined the Army in May 2014. He completed training at Fort Benning, Georgia, in August before reporting to the 82nd Airborne Division at Fort Bragg, North Carolina. He had been assigned to 2nd BCT since November. His awards and decorations include the National Defense Service Medal, the Global War on Terrorism Service Medal, the Army Service Ribbon and the Parachutist Badge.